Funded and organized by the Transregional Studies Forum-Berlin, meLê yamomo convened the international and interdisciplinary workshop entitled »Acoustic Histories/Historiographies in the Asia Pacific«. You can watch the interview in this video, or read the article on the TraFo blog. The Workshop aims to bring together scholars, historians, artists, and archivists working on sound histories/iographies in the Asia Pacific for an interdisciplinary theoretical conversation and practical knowledge-sharing. 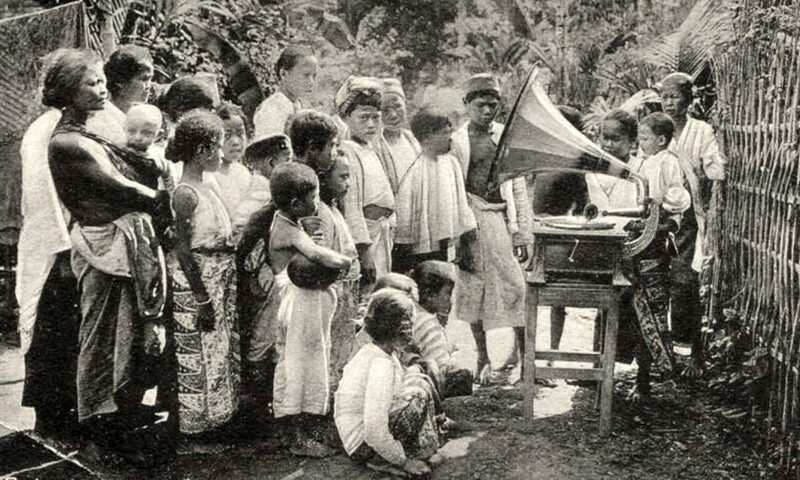 The two-day workshop will combine panel discussions on current scholarship on Asia Pacific sound historiography, presentations on the works of archivists working on Asia Pacific historical sound materials, and excursions to the sound archives in Berlin. The workshop endeavors to generate conversations on the history of sound beyond its euphonic understandings in the region, as well as to explore the intersections of current scholarships from various disciplinary perspectives. Acoustic Histories/Historiographies in the Asia Pacific. An Interview with meLê Yamomo from Forum Transregionale Studien on Vimeo. Sonic Entanglements is a research project funded by the Dutch Scientific Research Organization (Nederlands Wetenschappelijk Organisatie – NWO)and is embedded at the Amsterdam School for Cultural Analysis and the Department of Theatre Studies at the University of Amsterdam.